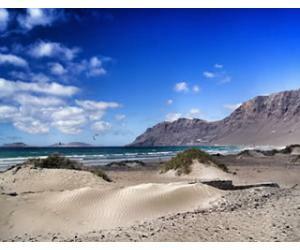 Canary Islands vs. Balearic Islands - Which are better? SPAIN - probably the best destination in Europe for a warm and sunny holiday in Europe, no matter the season. Besides mainland Spain, the country has several islands which make the perfect setting for a great holiday, so today we will try to compare the most disputed and famed of them all: the Canaries vs the Balearics. Which are the best: the Canaries or the Balearics? 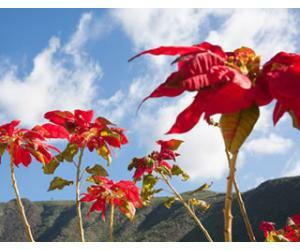 The Canary Islands are recognized for having one of the best climate in the world, with mild temperatures even in the winter, reaching mid 20°C during the day in the winter months. Tenerife, the largest Canary Island, is also known as the island of the eternal spring, as the south always stays pleasantly warm, even through January, February and March, that's why we recommend the Canaries on our list of warm winter destinations in Europe. More so, we think that Gran Canaria and Tenerife are the hottest Canary Islands during winter, if you choose to spend your holiday in the south of the islands. You will still be able to spend time on the beach, get a tan and even swim, which is not the norm for Europe in winter. The Balearics have a more temperature climate, which means that during winter temperatures here can go as low as 0°C, so this is no beach weather by any means. Meanwhile in the summer, the temperatures can go well above the Canaries, which have a more stable climate, with not so many extremes. So, if you like really hot hot weather, go to the Balearics in the summer and then keep the Canaries for those cold winter months, to be able to enjoy a bit of sunshine and warmth. The beaches in the Balearics are mostly with white sandy beaches, while the Canaries have lots of beaches with black volcanic sand, due to their volcanic nature. Nonetheless, both the Canaries and the Balearics have some great beaches, some of them man made, created due to the growing tourism on the islands. 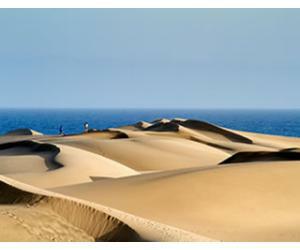 So you will also be able to find white sand beaches in the Canaries as well. 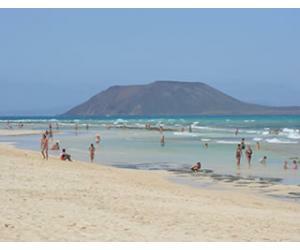 For amazing beaches in the Canaries we recommend Fuerteventura, followed by Gran Canaria. For fabulous beaches in the Balearics we recommend Formentera, hands down the best of the best in the archipelago, followed by Menorca. So in terms of beach beauty we can't really choose a winner between the Canary Islands and the Balearic Islands, as they both offer great diversity of choice. At this chapther, the Balearics reputation precedes them: Ibiza is probably the Mecca for partying all night long, while enjoying the beaches and the great weather during the day. When it comes to night clubs, DJs, great parties and music all roads go to Ibiza, no doubt about. So if nightlife is what you're after, then the Balearics are the better choice, especially Ibiza. The Canaries also have a few places that are famous for the buzzing nighlife: Playa de las Americas in Tenerife and Playa del Ingles in Gran Canaria. So if you want to party during the winter months, look no further than these 2 options. 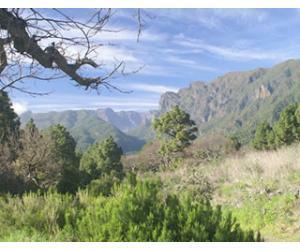 Family holiday - the Balearic islands or the Canary Islands? We think that the atmosphere in the Canaries is more relaxed and laid back, so they are more suitable for a family holiday with the children. We like Lanzarote for a family holiday, as the island is small enough to be visited without being too demanding or tiring for the kids. Also, they have a few great theme parks and water parks, nice beaches with calm water and no waves, which is ideal for kids. 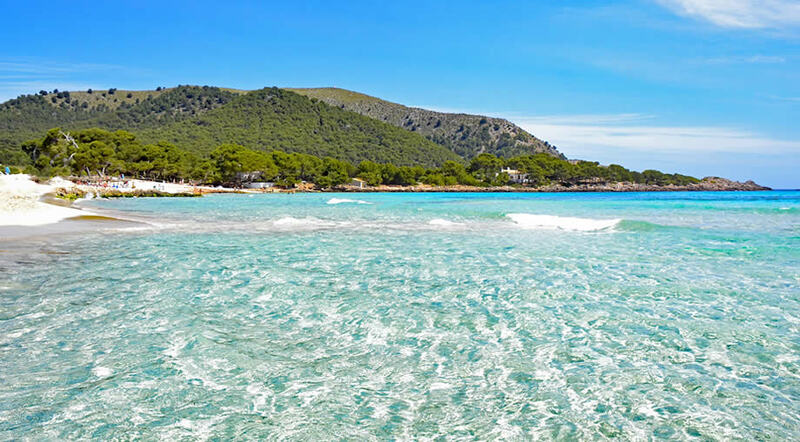 Mallorca in the Balearics is also a good choice for a family holiday, especially since the island has so many attractions and wonderful sights, which would provide a great adventure, especially for older children who want to explore and discover new places. The conclusion: Balearic Islands and Canary Islands - which should you choose? 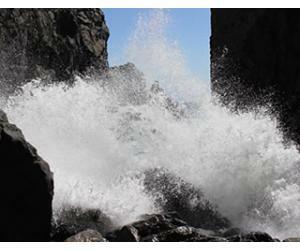 Well, as we stated at first, we believe that the weather aspect is crucial when choosing a holiday destination. We all want to make the most of our holiday days and so for winter we would definitely choose the Canary Islands, with a special mention to Tenerife south and Gran Canaria (the area of Puerto Rico, Puerto de Mogan). You can expect warm and sunny weather, but no extreme heat. For high heat, you should choose one of the Balearic islands like Mallorca, Menorca or Formentera in the middle of summer, like July or August. Afterwards, you can take into consideration the other aspects and think of what you're looking to get from your holiday. 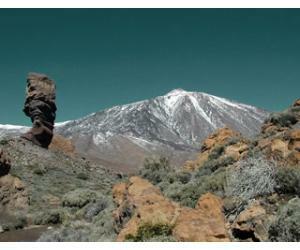 We obviously are biased fans of the Canary Islands, but we do like other destinations as well and we want to encourage people to keep an open mind and to try different destinations.